There has been a lot of buzz about saving the bees lately. Beekeepers, environmental groups, farmers (who rely on the bees to pollinate up to 80% of their flowering crops), and even mainstream media outlets are all reporting a shocking decline in the bee population, especially honeybees, in North America and many regions of Europe. 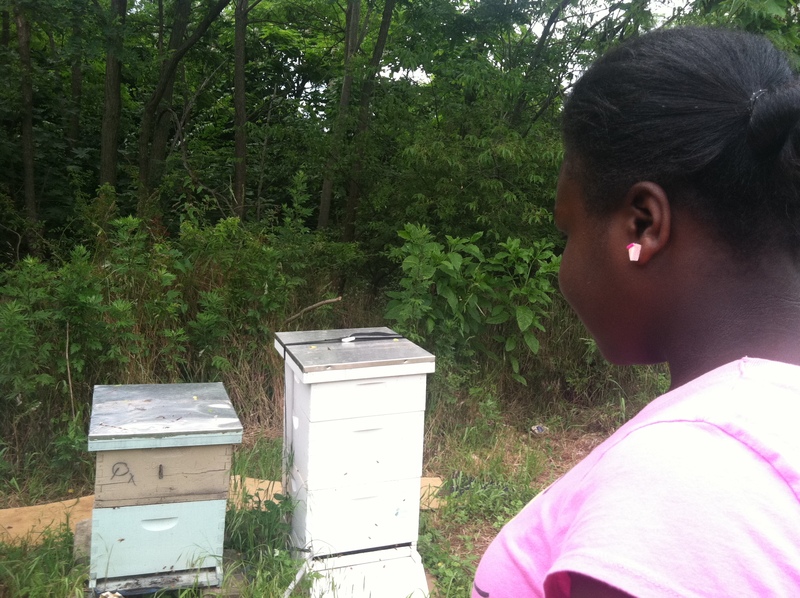 Colony Collapse Disorder, or CCD, occurs when whole hives suddenly disappear. This especially affects the agricultural industry and our industrial food supply system, as honeybees pollinate over $15 billion pounds of fruits and vegetables per year in America alone, about 30% of all the food we eat. CCD has been attributed to pesticides acting as neurotoxins, veroa mites and insect diseases, malnutrition, genetically modified crops with pest control characteristics, increased use of systemic pesticides (pesticides that are absorbed into the plant material), environmental stressors including those due to being shipped across the country as agriculture work insects and even cell phone radiation. It’s not limited to honeybees. Some native bees, including some species of bumble bees, and other pollinators are also experiencing population declines. However, many species of native bees have proven to be more resilient and have not experienced population declines at the same level as non-native honeybees. Gardeners, small farmers, supporters of strong local food systems and many eco-conscious people have voiced a concern over the issue of saving the bees and helping to promote the health of the native bee population. There is a wealth of information available online about the importance of bees, the emergence of Colony Collapse Disorder, petitions for legislation against toxic pesticides, sustainable farming and homesteading practices that can help support the health of bees and their ecosystems. In fact, the quick spread of information about the danger that some species of bees are in has spawned a movement of urban and suburban small-scale, local, holistic beekeepers. But the simplest, easiest way that anyone and everyone can help to save and support the bees is by feeding them wholesome, chemical free food, in the form of plants! Since bees travel over five miles to forage for food, you don’t have to live near or know a beekeeper or have a nest or hive on your property to help them. If you plant them some food, they will travel and find it! You don’t need to have a full garden, even just a few plants placed outside in pots in the summertime can help. For all of our friends interested in helping the bees, D.I.Y. style, we compiled a list of some plants that are attractive and beneficial to bees, but also have a second use for you. All of these flowers and veggies must be single varieties, so check your seed packs. Happy planting! 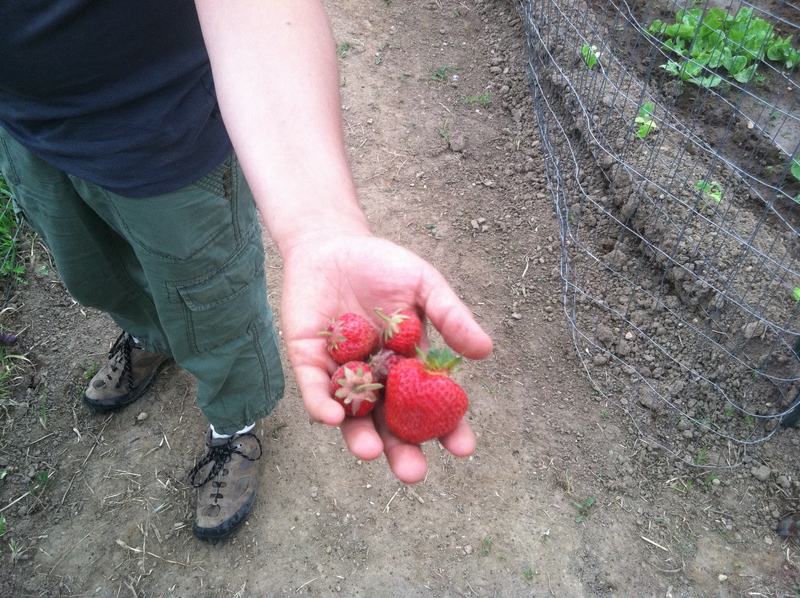 Strawberries from the Raíces Micro Farm, pollinated by our bee friends! Raspberries-like strawberries, you can also make tea from the leaves. This tea is especially good for women’s health. 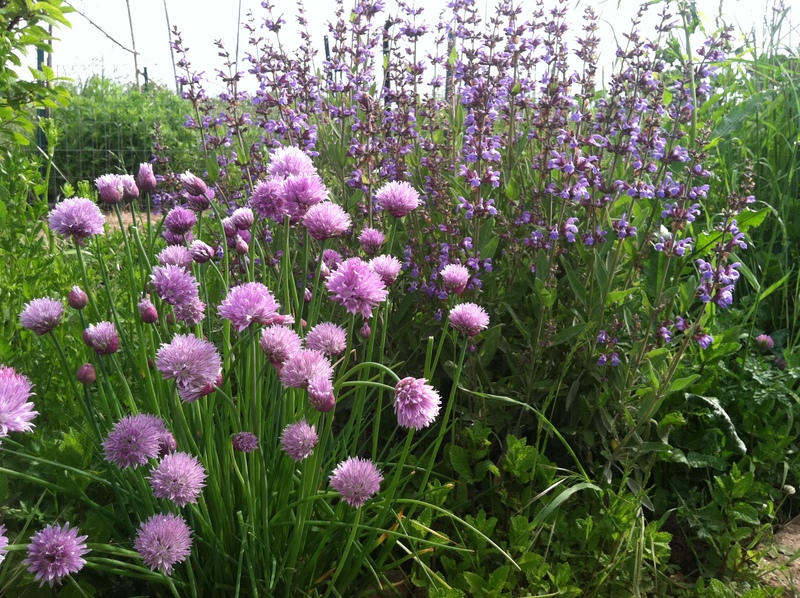 VEGETABLES-let a few plants go to flower for feeding the bees and saving seeds, especially brassicas like radishes, kale, broccoli and mustards. 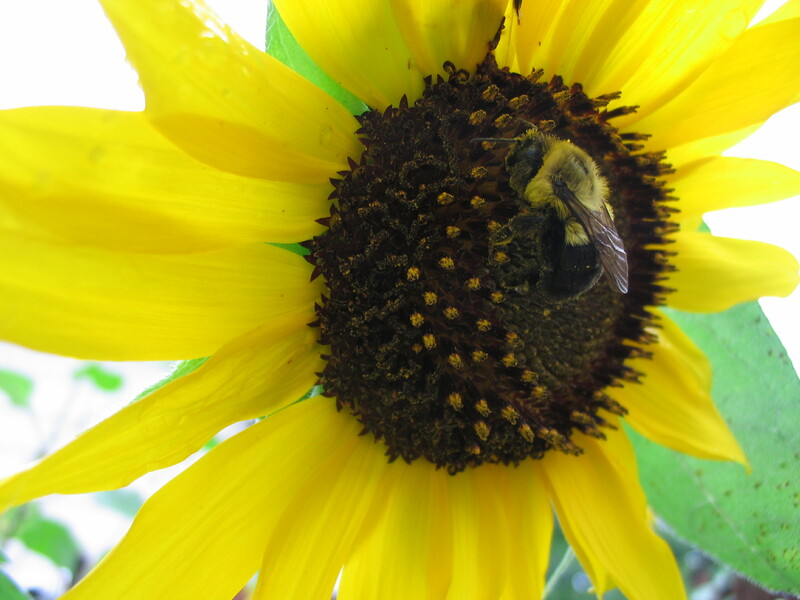 Have more suggestions for helping the bees by providing food and habitat? Leave them as a comment here and we will share them as resources! Just save the bees.Lets get ready for the guede hive, everybody can see it at my facebook page. This hive is so simple that all you need is 2 by 4’s, and a litle time to put it together. Is there anyone doing a Sunflower seed distribution ? I just so happen to be in the market for a good Seed purchase online when I came accross this link on facebook. I’ll end up buying some if not, but just thought maybe there was a way to support the movement by planting some free ones with a donation or whatever. 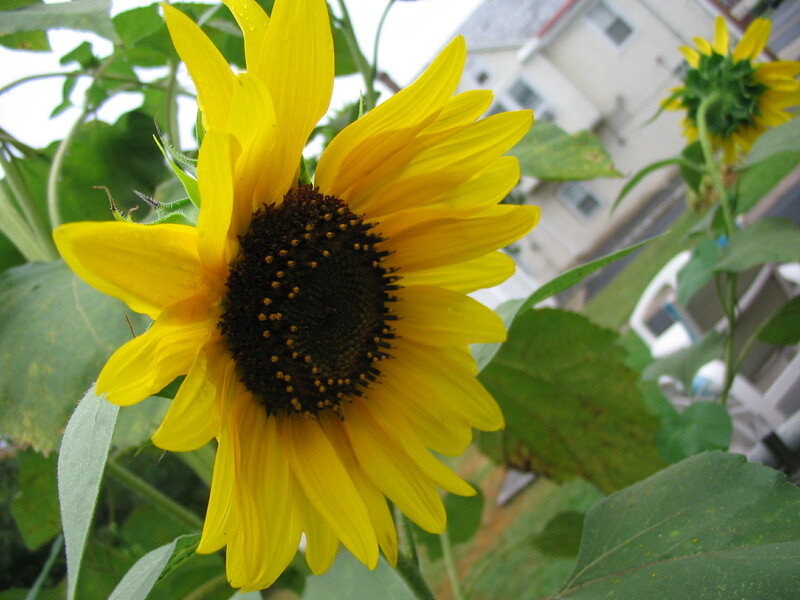 I’m interested in planting over a sunflowers in my gardens. Any help?